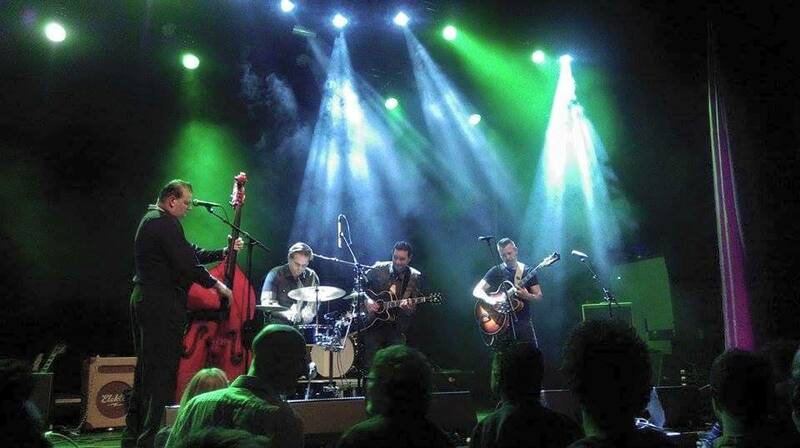 The Bad Back Bones bring Rockabilly, Rock ‘n’ Roll, Country, Blues, Swing, Americana, Tex Mex, Blues and just about everything that sounds like it in their own special way. They combine self penned songs with well known and less known material and do this with great musicality and an inexhaustible enthusiasm. For all occassions (weddings, birthdays and other parties, but possibly also funerals and incinerations) The Bad Back Bones are there for your musical support. You can choose from their extensive repertoire, but they are also willing to play songs you would like to hear on special request. Grand and affluent, but also modest and intimate (semi- or entirely acoustical). In consultation anything is possible!